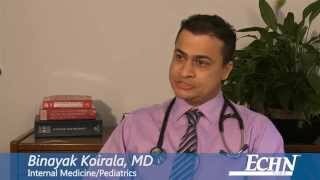 Dr. M. Saud Anwar introduces himself and his practice of pulmonary and critical care medicine. 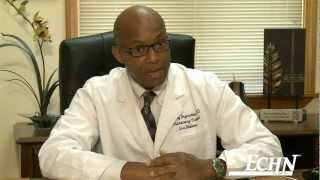 Dr. Faustinus Onyirimba introduces himself and his pulmonary disease practice. 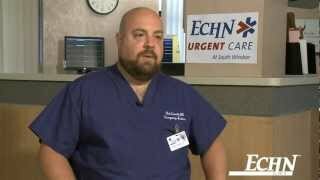 Dr.Robert Carroll introduces ECHN's newest facility; urgent care. 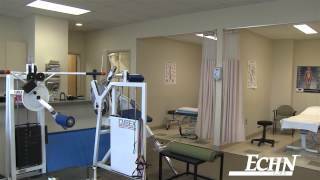 Learn about Woodlake at Tolland's state-of-the-art facility. 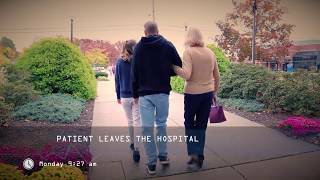 ECHN's Caring Never Changes' Commercial. 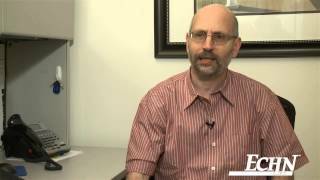 Dr. Gordon Brodie introduces himself and his family medicine practice. 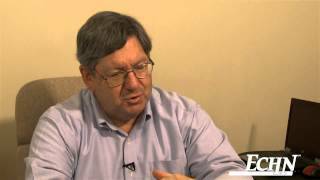 Dr. Robert Parnes introduces himself and his pediatrics practice. 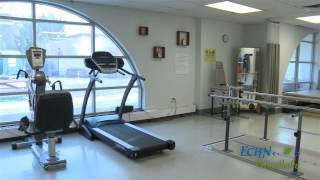 Eastern Connecticut Health Network explains their Stroke Care services at Manchester Memorial and Rockville General Hospitals HD 1080p. Dr. Flordeliza Palazzolo introduces herself and her practice of pediatrics. 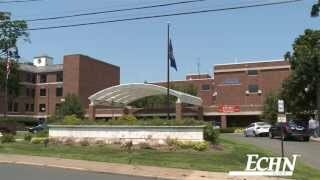 A Tour of Eastern Connecticut Health Networks Adult Behavioral Health Unit and Capabilities at Manchester Memorial's Rockville Hospital. 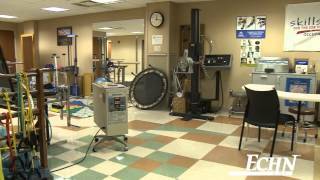 Dr. Beth Schweitzer introduces herself and her practice of family medicine. 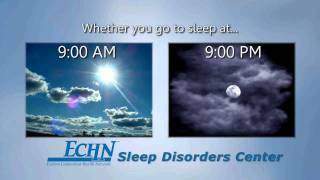 TV commercial about how to get a good night's sleep with the ECHN Sleep Disorders Center!